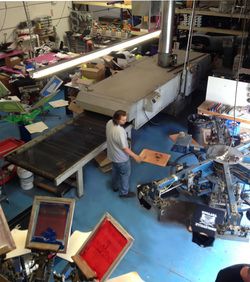 Best Screen Printing in Las Vegas! 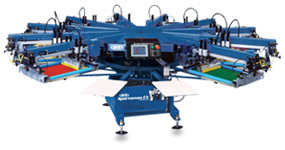 All Sport Printing is equipped and ready to meet all of your screen printing needs. With both automatic and manual presses we silk screen large volume projects to small projects and everything in between. Our team members are highly experienced and well trained in their craft. Using quality inks and materials we do every part of the screen printing process in house including; graphics, film separation, pre-press and printing. We encourage you to come visit our shop to see for yourself. 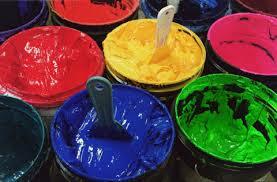 All Sport Printing offers an extensive variety of top quality apparel products suited for screen printing. 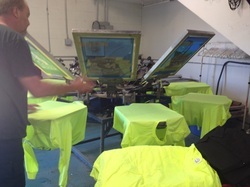 All Sport Printing and Graphics found it's origin in Screen Printing and we do all of our own screen printing, from concept to completion, in our shop located in Henderson, NV to ensure the best quality product. We are a Screen Printer! There is no middle man! We service all of Henderson, Las Vegas, North Las Vegas, Boulder City, Summerlin, Spring Valley and ship all over the United States including Hawaii and Alaska. 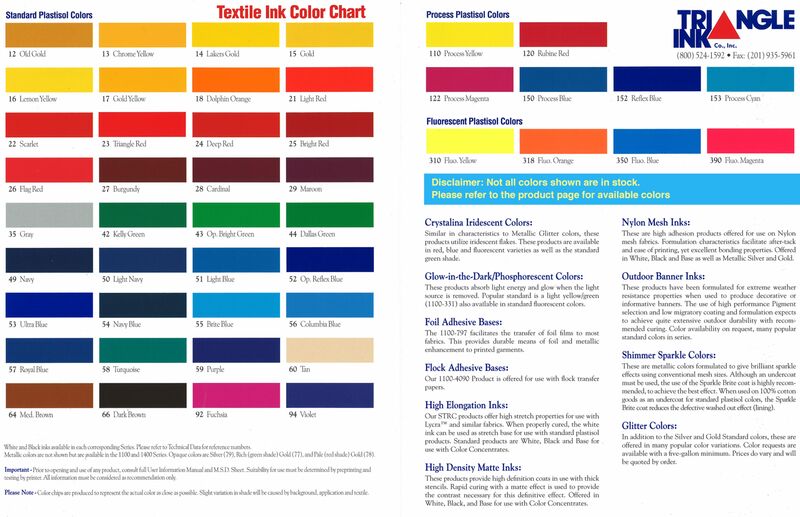 Whether you are looking for a basic screen printed tshirt or something that uses specialty inks and methods, you have come to the right place. So weather you are looking for everyday screen printing, 4 color process, simulated process, water base or plastisol, look no further.